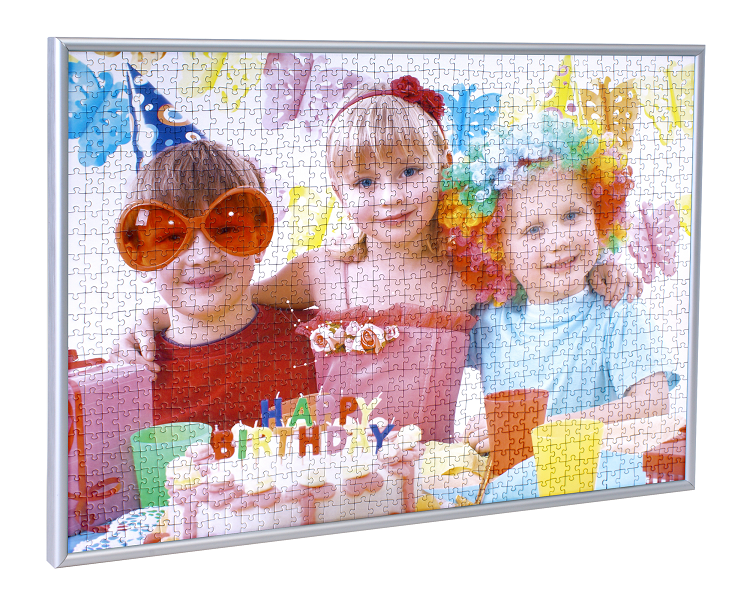 You are playing with the idea of hanging or putting your photo puzzle up? 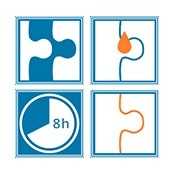 Discover our puzzle conserver, which does not only glue, but protects your image as well. This fluid conserver has been developed for locking puzzle pieces. Thanks to the on top distribution sponge the conserver fluid can be applied to the surface equally very easily. 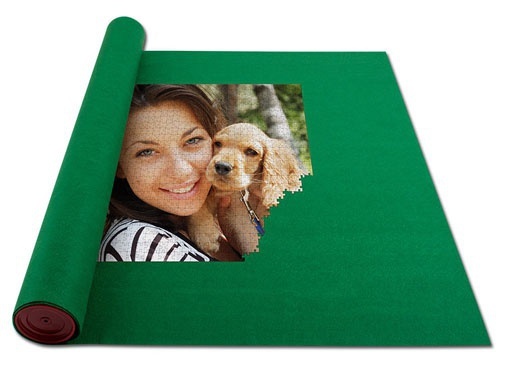 The result: a very thin protective layer, which preserves the colours of your photograph on a permanent basis. The Puzzle Conserver "Puzzle Glue" dries fog free after approximately 8 hours. The 70ml Puzzle Glue tube is enough for about two 1000 pieces photo puzzles. How to glue a photo puzzle with the Puzzle Conserver and why do this? Put the photo puzzle down on a water resistant surface with the image side up. Apply the Puzzle Glue with the distribution sponge on the image side. Let the photo puzzle dry for at least 8 hours and after use clean the sponge with water only. Ready! What next? Well, hang it up or frame it and show it to your friends and family.. The Puzzle Glue should not be stored beneath 7°C or above 35°C.